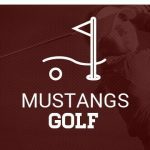 Mustangs News · Mar 15 Thank you Mr. Brito and OTSportsChek for all of your contributions to the photo galleries. 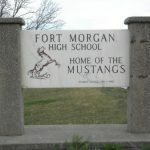 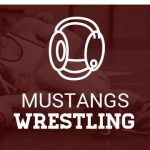 Welcome to the Fort Morgan High School Wrestling. 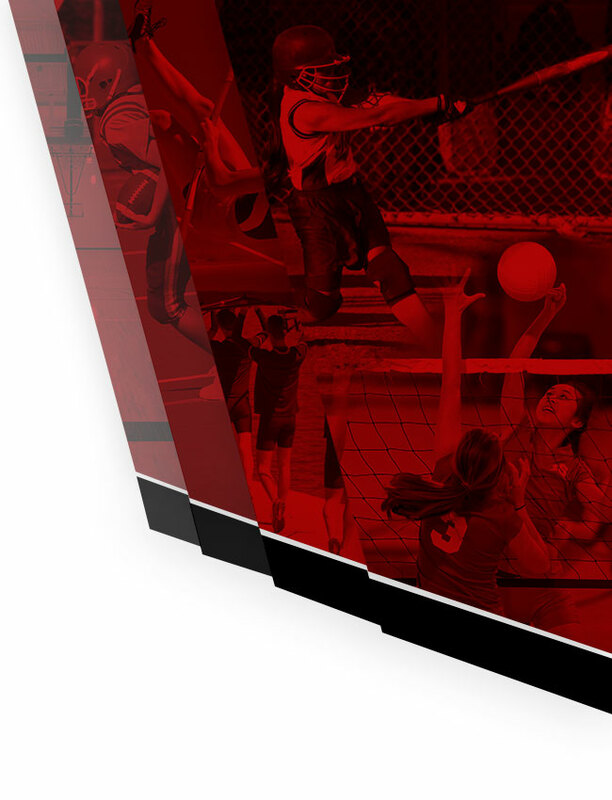 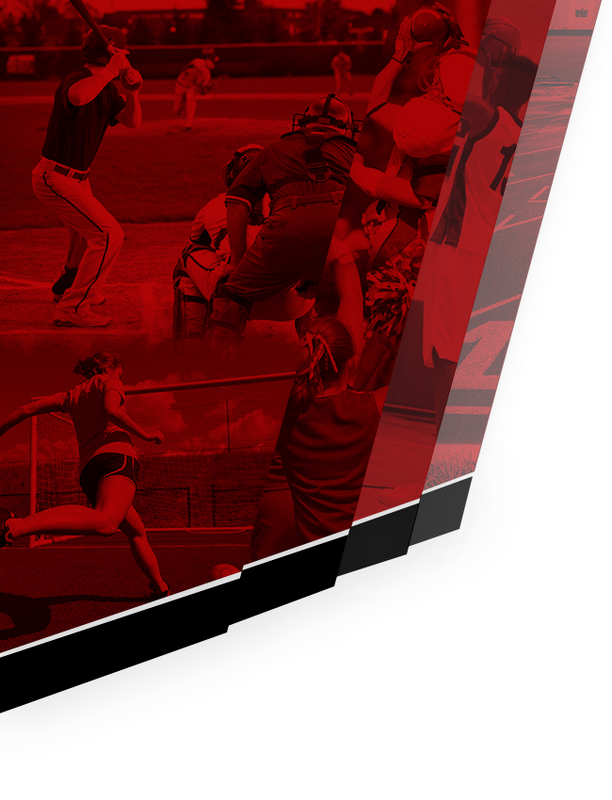 Be sure to check this page for upcoming events, schedules, and rosters. 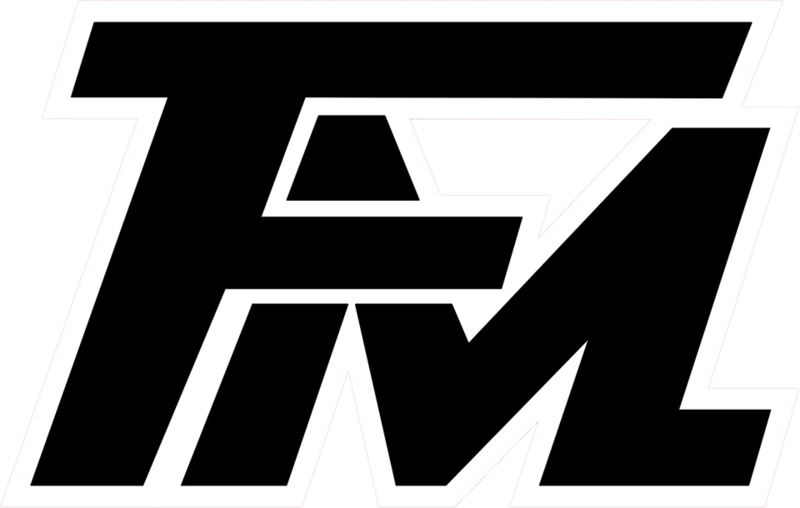 Be sure to follow us on Facebook and Twitter. 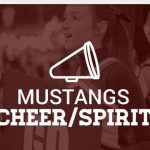 Welcome to the home of Mustangs Cheer, be sure to follow us on Facebook and Twitter.